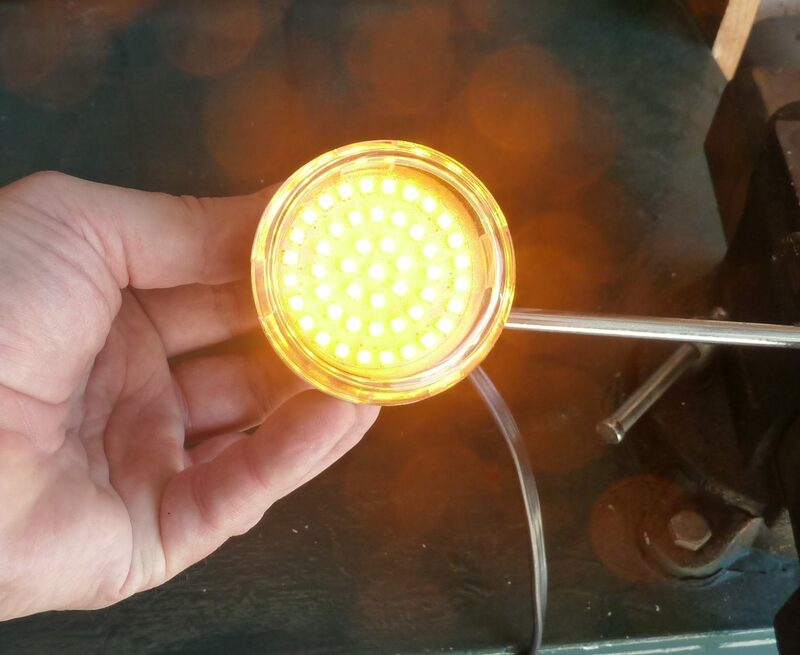 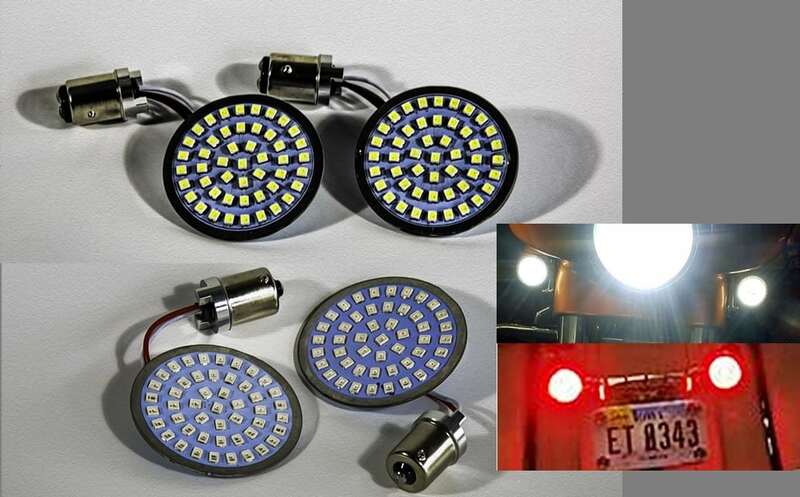 1156 SUPER BRIGHT RedTurn Signal light high output SMD chips. 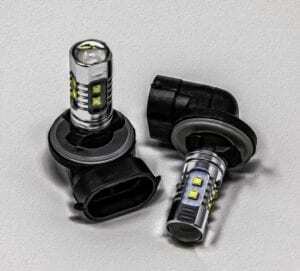 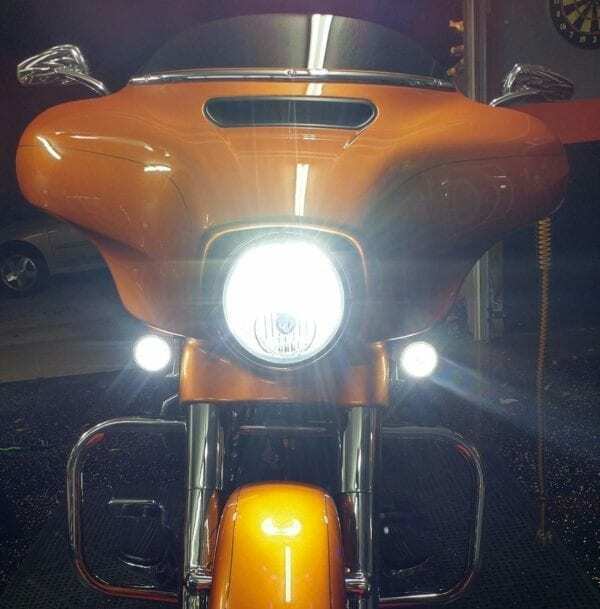 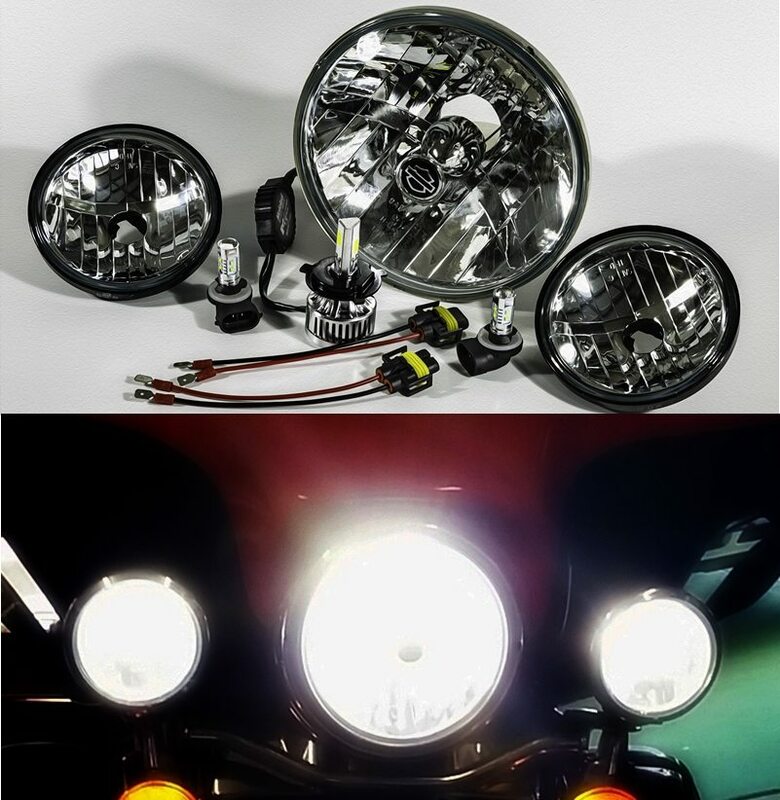 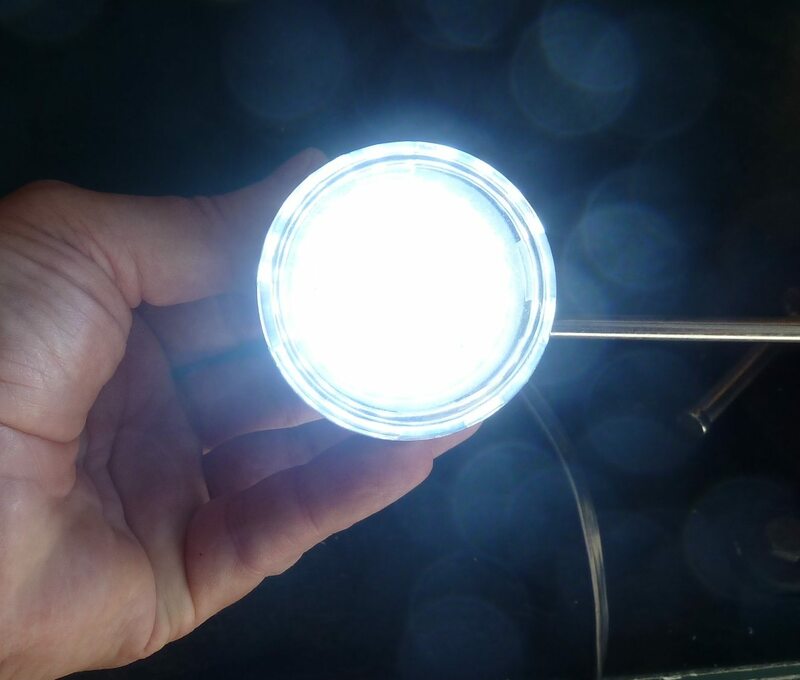 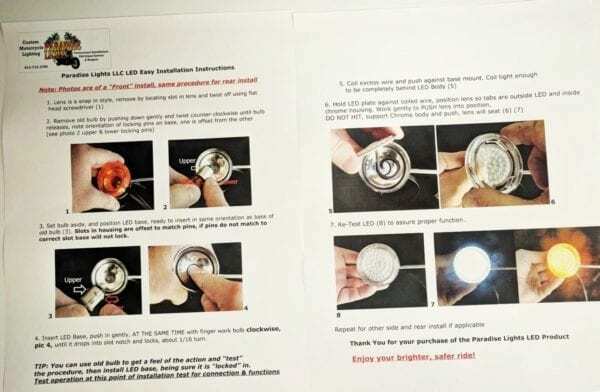 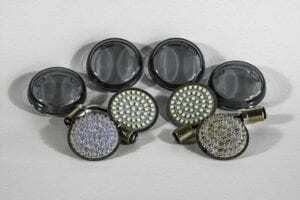 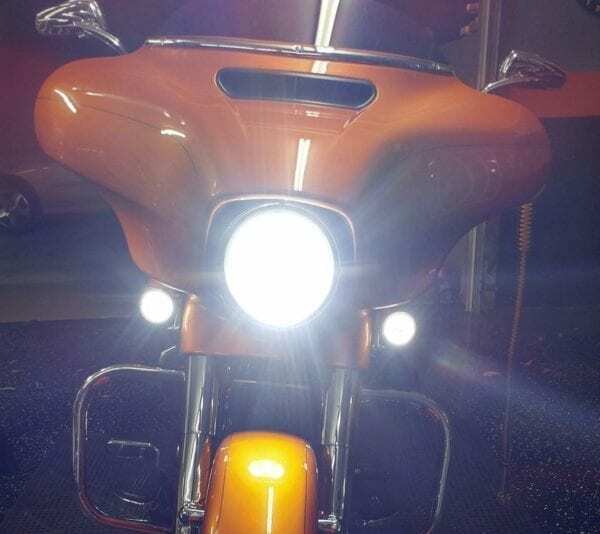 Will fit 2″ bullet-style turn signals with Pop-on lens. 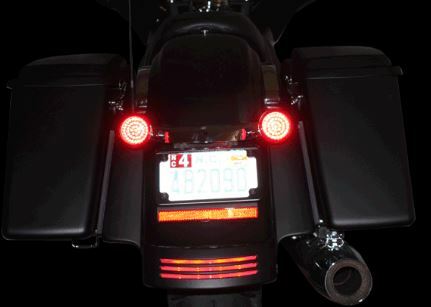 This is the set you want for your Bullets signals IF you have a rear Fender Brake Light. SEE BELOW…. 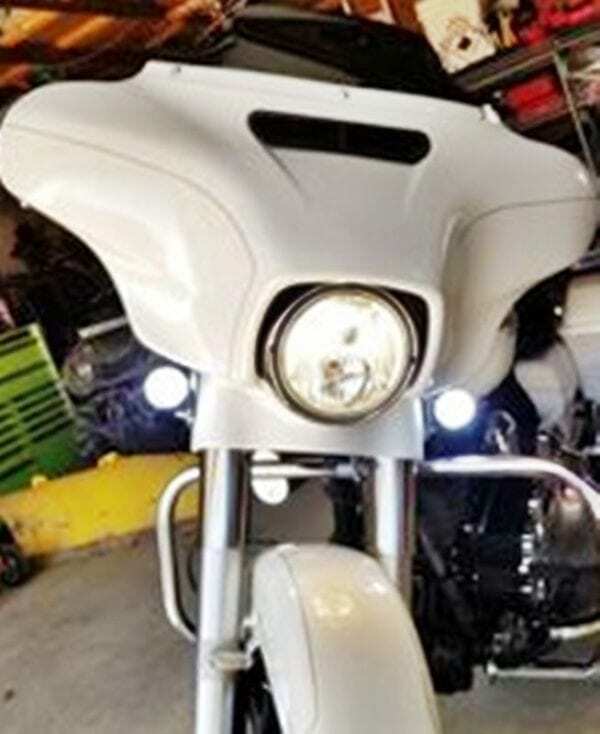 Will work on ANY Harley with bullet style Front, and 1156 Rear, see note below. 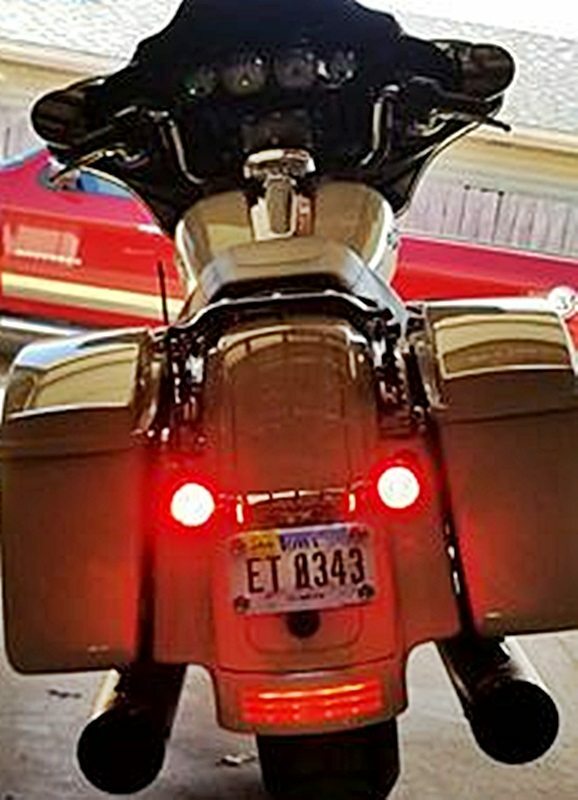 2011-2017 Softails, 2012-2017 Dynas, 2014-2017 Sportsters,.2014-2017 Touring Models and 2014-2017 CVOs do NOT require a Load Equalizer as these models have a BCM. All other older models may need load equalizer for correct flashing rate. IMPORTANT: THIS SET WILL FIT REAR 1156 (SINGLE) FUNCTION HD’s TURN SIGNAL, USUALLY MEANS YOU HAVE A SEPARATE FENDER BRAKE LIGHT. 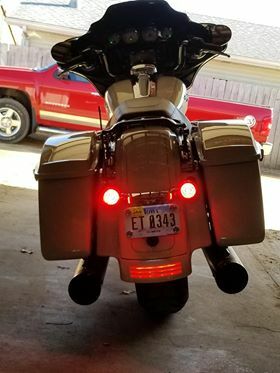 WE HAVE A SISTER LISTING SAME AS THIS WITH 1157 REARS FOR STREET GLIDES, ETC THAT HAVE NO BRAKE LIGHT AND BULLET LIGHTS ARE BOTH BRAKE AND TURN SIGNAL.